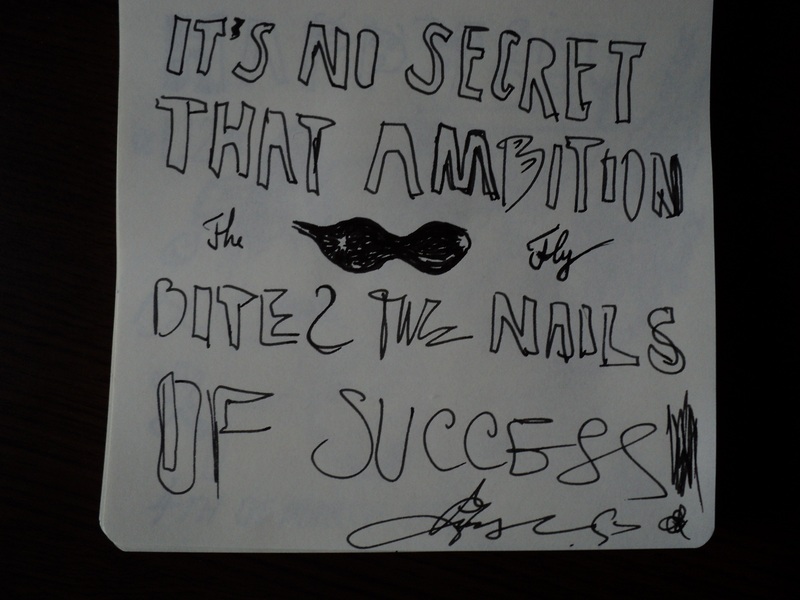 It's No Secret that Ambition Bites the Nails of Success !!!!! Photo Information for It's No Secret that Ambition Bites the Nails of Success !!!!! What do you think......child.......Oooooh,,,Shine like a burning star...We're falling from the sky....toooooniiight !!!! !